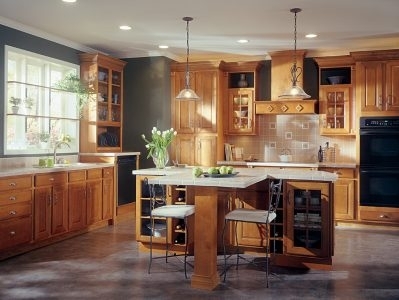 Kitchenland has been creating beautiful, timeless kitchens and baths since 1977. 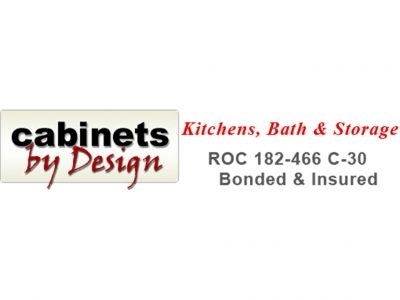 As the oldest cabinet dealership in the greater Las Vegas area, we are your trusted source of high-quality cabinetry and exemplary customer service. 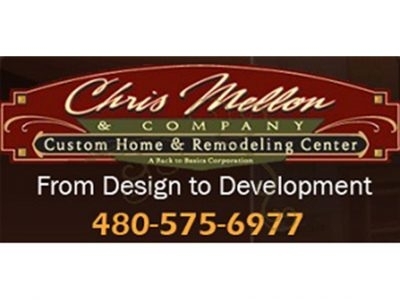 DESIGN to DEVELOPMENT- Kitchen, Bath, Room Additions, New Build, Complementary Consultation, Confidential, Call Us! Design the way you want. 25 years of experience.